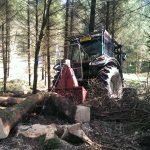 Since our last blog nearly 2 weeks ago, there has been a lot of activity on site. 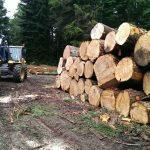 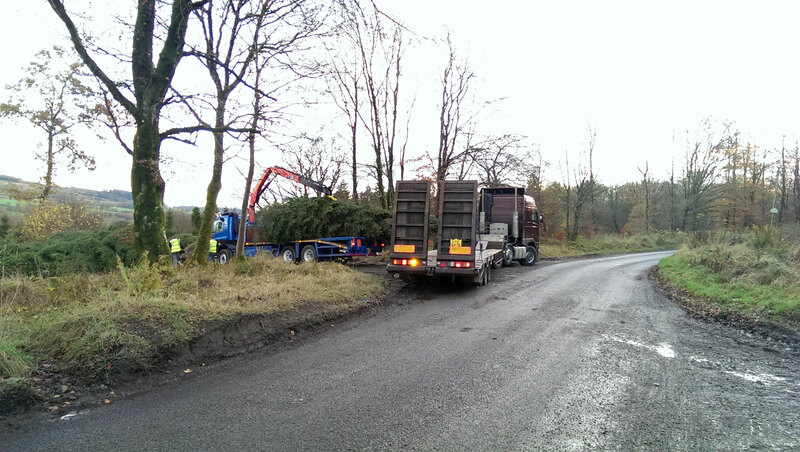 200m³ of timber has been harvested from the 1,200 hectares of woodland on the Estate. 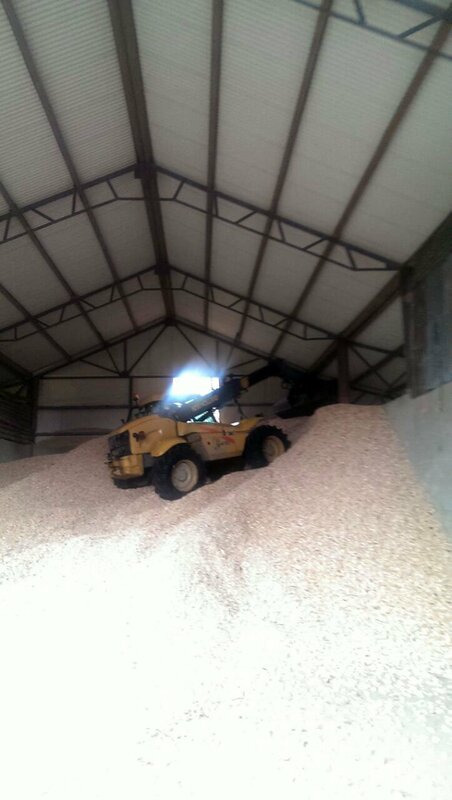 This will be dried over the summer and processed into wood chip for next winters fuel supply. 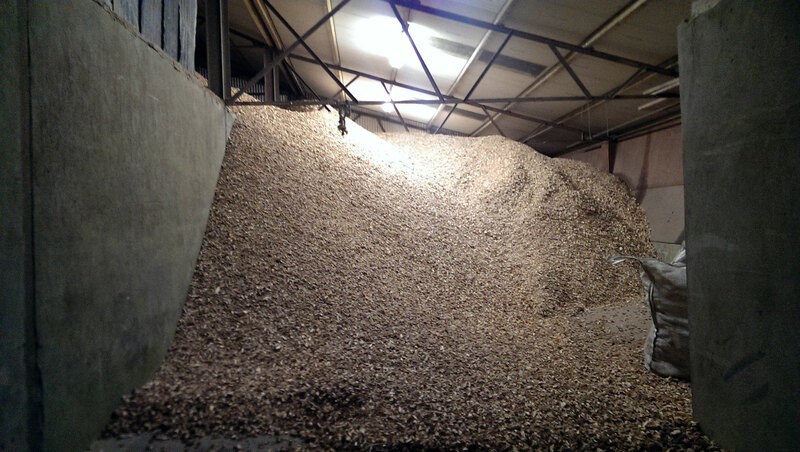 Around 100m³ of dry wood from last year’s harvest has been chipped and stored on the Estate to supply our recently installed Wood Chip Boiler which heats Barons Court House – how sustainable! 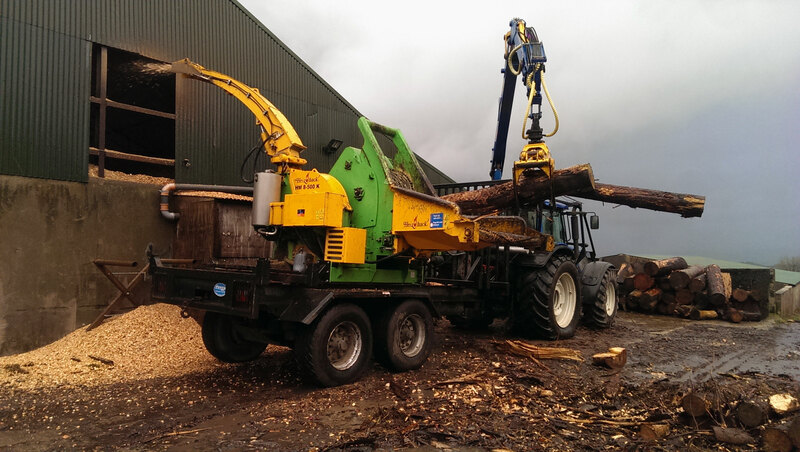 The boiler kicks in once low temperatures are reached, at present the boiler hopper is refilled every 2 weeks with 18-20m³ of home grown wood chip. 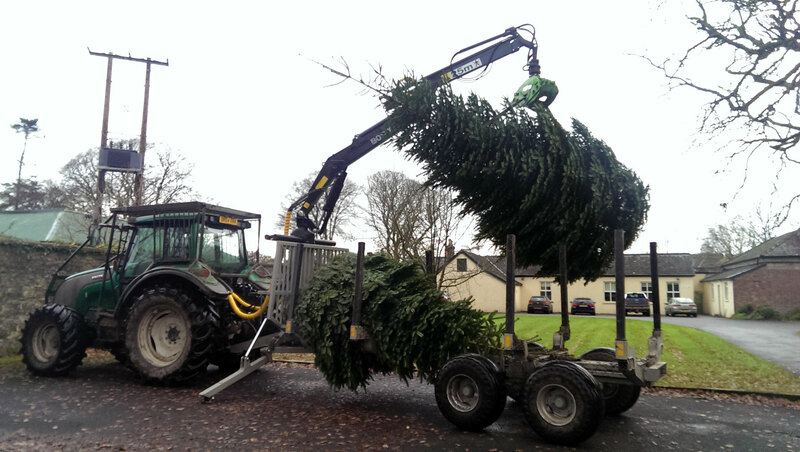 Only 36 days until Christmas – more 20-40 ft Christmas trees have been felled and are awaiting collection to go to their new homes, mainly for town centres, shopping centres and large retailers.